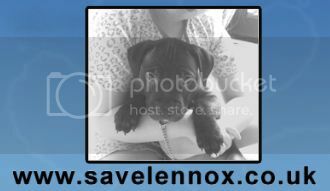 This song was created to raise awareness of the Save Lennox campaign and to highlight victims of Breed Specific Legislation around the world. Oh, how we try so hard, are you listening God? We're not broken or disarmed yet!